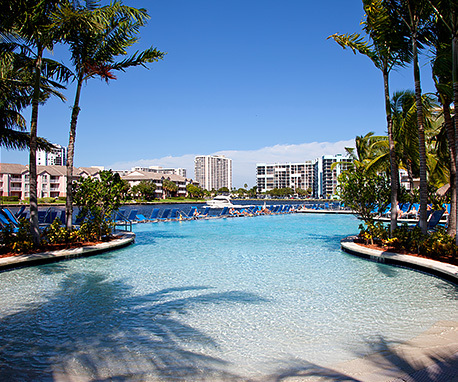 A relaxing tropical sanctuary located on the Intracoastal Waterway, offering 311 oversized guest rooms with spectacular views, infinity edge pool and a waterside Tiki bar. 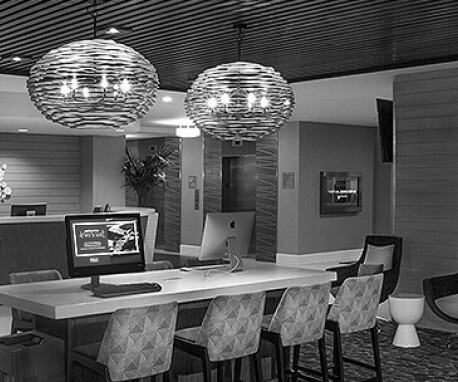 An upscale resort both warm and stylish in appeal and a YOUnique place where you can hit the beach, bask in the sun, and explore surrounding Fort Lauderdale. We look forward to welcoming you as our guest.